Love, Mrs. Mommy: Joovy Choose Your Ultralight Stroller Giveaway! 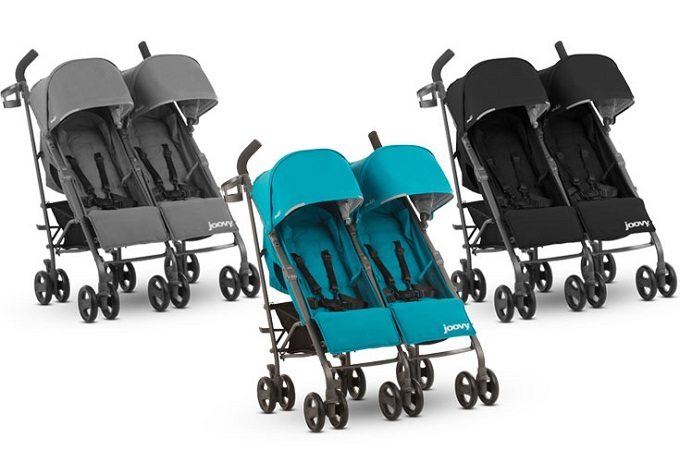 Joovy Choose Your Ultralight Stroller Giveaway! Which awesome stroller would you choose? A single or double? Good luck! If you have kids, chances are you know the importance of owning a great stroller. Whether it's for trips to the park, shopping at the mall, or a Disney vacation, you'll want a stroller that's easy to maneuver, is comfortable, and has lots of storage space. Amber at Viva Veltoro recently got to review the Joovy TwinGroove Ultralight and she fell in love with all of these characteristics and more. 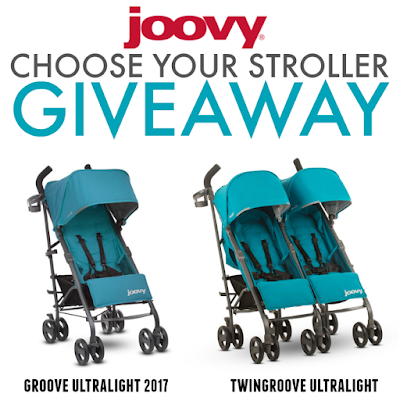 We've teamed up with some of our favorite bloggers to offer YOU a choice between the Joovy Groove Ultralight or TwinGroove Ultralight-AND you get to pick the in-stock color! Thanks for this giveaway! I'd love to have their Foodoo as well. the foodoo looks great, love the aqua one. Love the Foodoo I am parcel to that aqua color , it is eye catching .